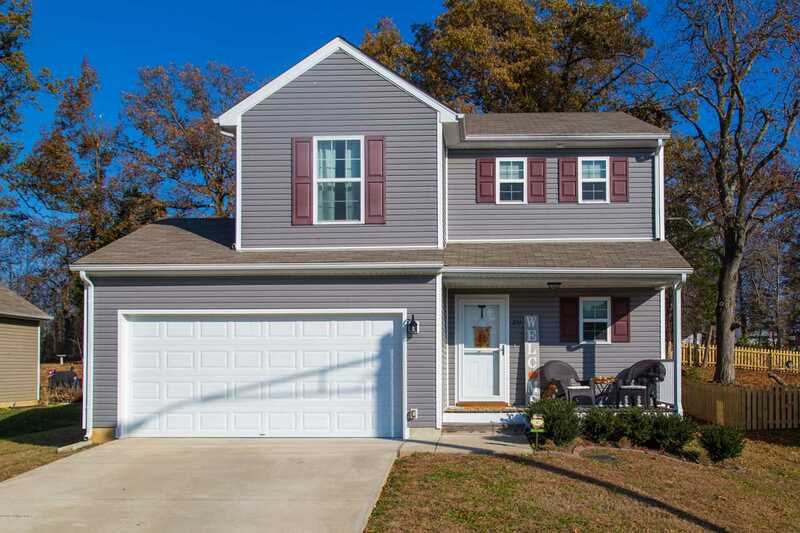 Check out this spacious home offering lots of beautiful living space in the family friendly neighborhood of Stoney Brook. Features include an open eat-in kitchen with glass tile backsplash, a pantry, and an abundance of cabinetry and appliances that remain (dishwasher/ range/ microwave and refrigerator). Enjoy the large living room. The half bath off the entry is convenient for guests. Upstairs you will find three bedrooms and two full baths to accommodate everyone with lots of closet space as well. The Master bedroom has a walk in closet. The basement is ready and waiting for your finishing touches and gives an abundance of storage space. The two car attached garage is a bonus! Approximately one mile to I-65 and the Western Kentucky Parkway. Directions:31W, turn left onto Ivy Pointe Drive, House on Left. SchoolsClick map icons below to view information for schools near 211 Ivy Pointe Dr Elizabethtown, KY 42701.